John from Philadelphia, Denise from Sauk Rapids & 2 others bought this item recently. Same day shipping if you order by 9am EST. Orders placed after ship the following business day. Read about Shipping & Tracking. We have partnered with MyUS to handle our International Shipments! Add products to your MyUS Cart, your Personal Shopper places the Order, we ship to them, they ship to you. Read about International Shipping. Get a Coupon Code for our Shop when you subscribe. Receive our latest reviews, deals, news, and updates from our site. 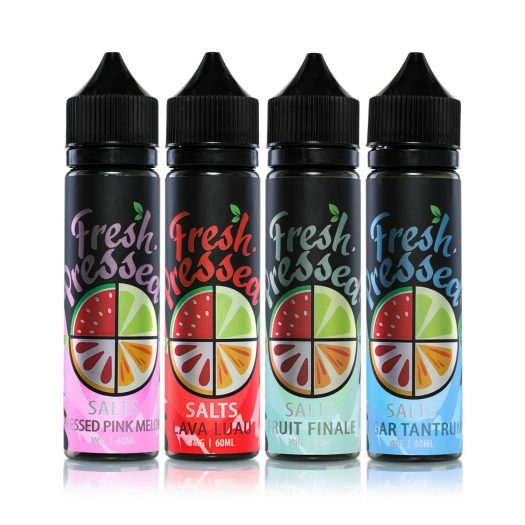 We will send you a Coupon Code for our Shop to use for E Juice when you subscribe. 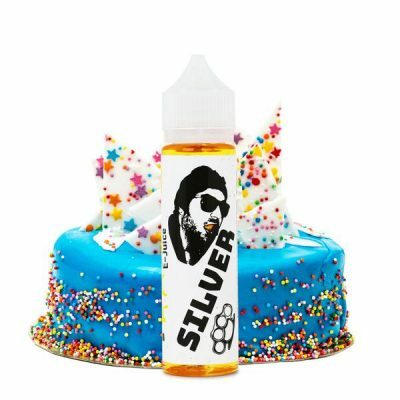 Vandy Vape Pulse Dual Kit Sale! $10 Off!